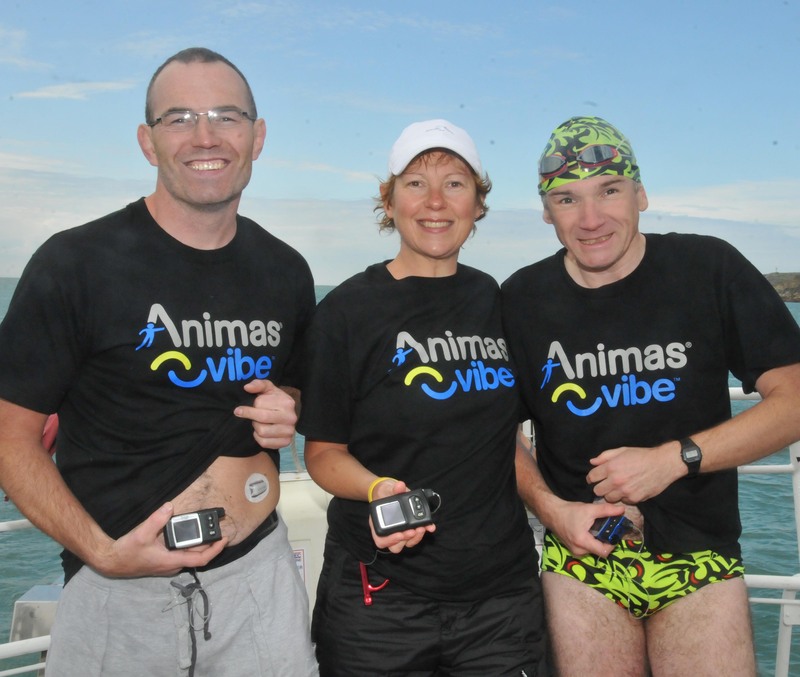 Animas pumpers complete Channel Swim Relay. friends, family, and Animas representatives, congregated at a hotel in Dover. Each swimmer was scheduled to be in the water for hour-long spells. towards the coast of France. dry land–to keep everyone back home up to date with the team’s progress. shoreline at Cap Gris Nez, a small outcrop of land between Calais and Boulogne. uploaded the great news via the Facebook page. there to welcome them and begin the celebrations. Read your story, I think that what you have achieved is fantastic! I hope that you have enjoyed it all and you raised what you wished for your cause. Hi James, sounds very interesting and maybe once have you completed your swim I could post the Blog on my web site ?